Though once regarded as peasant food, lobsters have come to be known as the height of fancy dining. Lobster tail is one of the tastiest parts of the animal, packed with flavor and nearly melt-in-your-mouth tender. 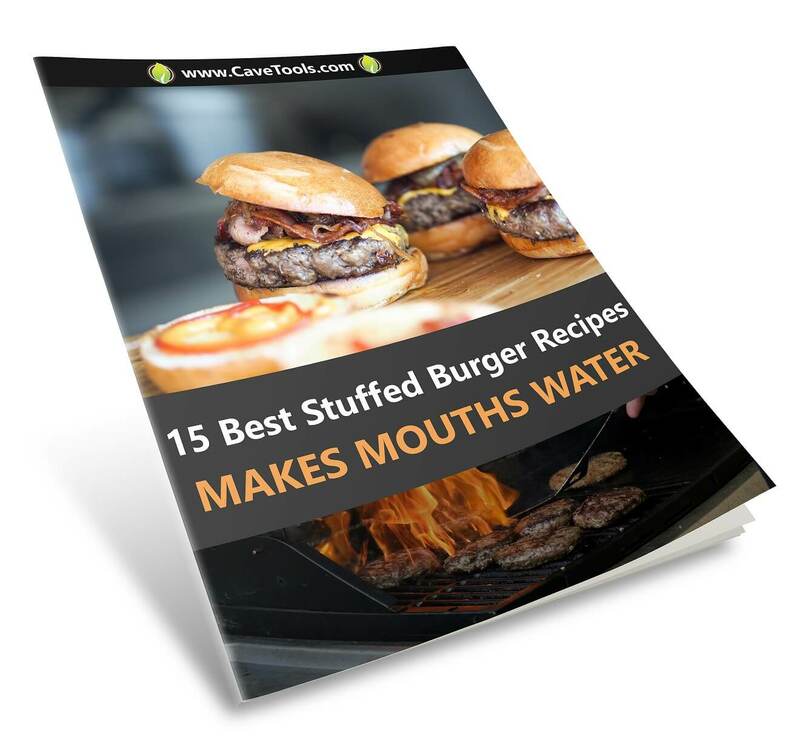 They're also a great introduction for those who don't have much experience grilling seafood. ​There are many lobster recipes available but how do you grill lobster tails? What kind of tricks should you know to ensure they cook perfectly every time? Let's go over a​n easy recipe for grilled lobster tail to answer these and many other pressing questions about this delicious crustacean. To make grilled lobster tails, you'll first have to gather a number of materials. Luckily, this shopping list is fairly short with many of the major components probably in your pantry or refrigerator already, making the actual lobster tails the only major buy for most cooks. Chunk charcoal (if using a charcoal grill). Six to seven fresh lemons. Six lobster tails of similar size. As many people looking to this recipe may not have tried grilling lobster before, it's a good idea to brush up on when the best time of year to try this recipe would be. Given that the price of lobster can often act as a deterrent for people to try cooking with them, it's important to get the best deal on your food to allow yourself more freedom to mess up, otherwise you'll never learn. In general, the absolute worst time to buy lobsters are at the beginning of the year. January, February, and March are times when lobster populations are at their lowest, meaning the price per animal will be much higher than at other times in the year. The summer months, too, are equally bad for those in large cities near the coast, as tourists visiting will drive up the price of things all around, especially the locally caught seafood. Instead, try to wait until the end of the year (October, November, December) to buy your lobster, especially for a first try. Tourists will have largely returned home at this point, and lobster populations will be fairly high leading into winter. Outside of Christmas when prices will spontaneously raise for obvious reasons, you should be able to find lobster at its best prices around this time of year. Once you've gathered your ingredients and collected the necessary materials, you can finally start the process of cooking. 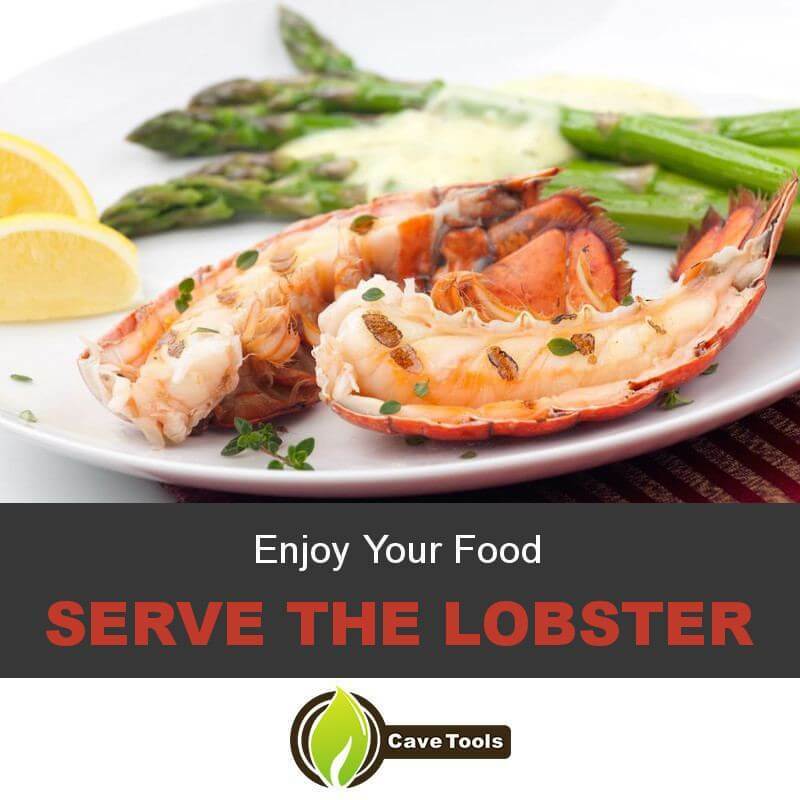 Unlike certain dishes, lobster has a much shorter preparation process compared to other kinds of food you might cook on a grill. As such, a good way to maximize your time is by letting the grill warm up as you do the prep work. Either turn on the gas or fill your grill with charcoal and light it, closing the lid to allow heat to build up inside for when you're ready to cook. You'll be looking for a medium-high heat level by the time you take your tails outside. After lighting the grill, it's time to start prepping your lobster to go on it. First, split the lobster tails down the middle to separate them into two halves. Let any fluids drain from it, then blot the insides dry with a paper towel. After that, mix up a seasoned melted butter mixture using a fourth of a cup of melted unsalted butter (half a stick), a fourth of a cup of fresh lemon juice (about two lemons), a tablespoon of finely chopped fresh dill, a teaspoon of kosher salt, and half a teaspoon of freshly ground black pepper. Stir the mixture until the salt is dissolved, then brush liberally across the flesh of the lobster tails until well coated after checking for taste (add in more salt, pepper, and lemon as needed). 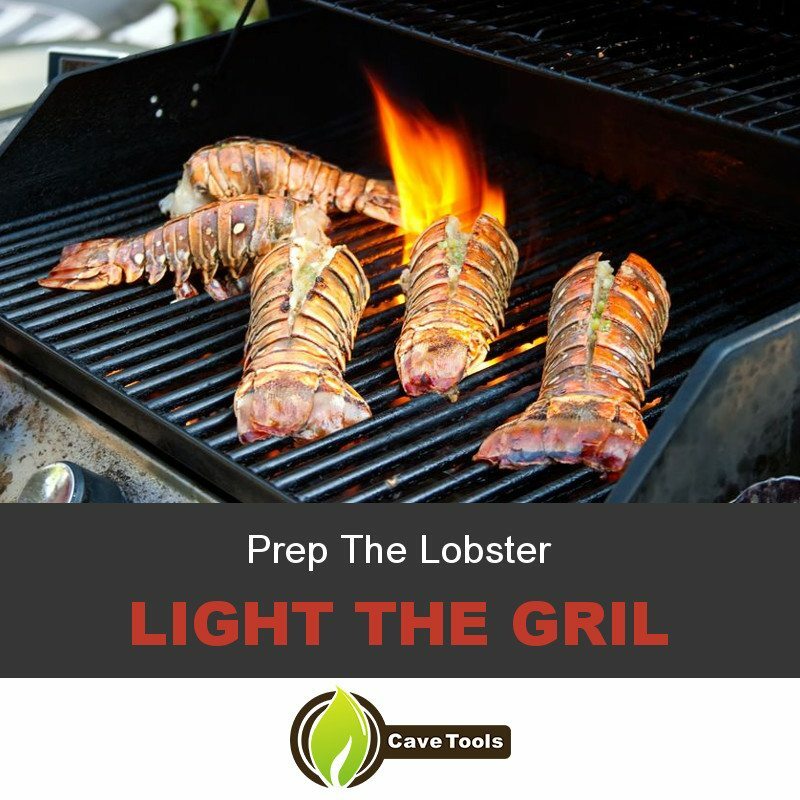 After the grill has had time to heat up and the lobster tails are saturated with the butter mixture, take them out ​​and place lobster tails on the grill flesh side down onto the grates. Depending on the size of your tails, it could take anywhere from 5 to 7 minutes to fully cook your food. Make sure to turn the tails once about halfway through to ensure even heating on all sides while monitoring how they look the entire time. If the tails appear to be burning, adjust the heat accordingly or tint with aluminum foil on the flesh side. When they're done, you'll be able to tell visibly by the bright red/orange shell and translucent white meat. 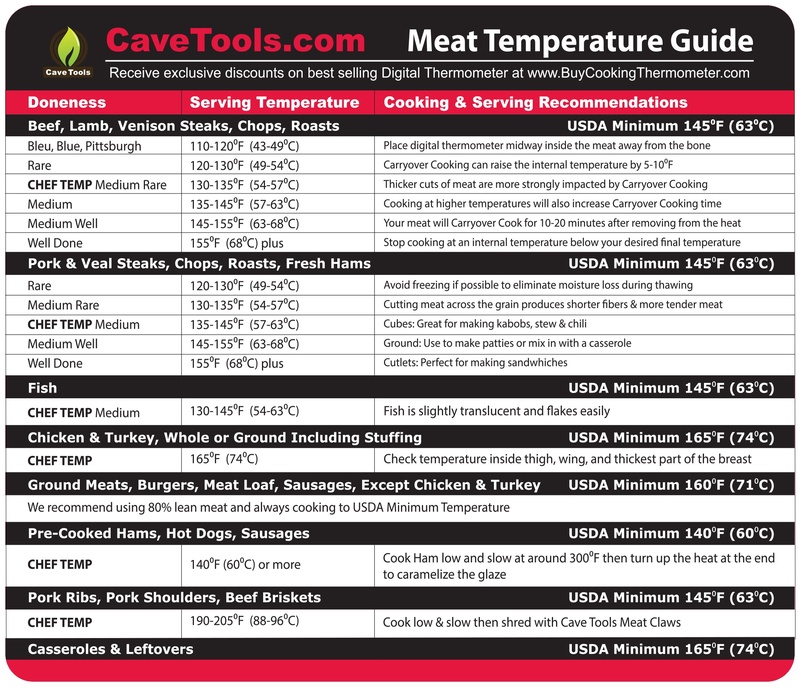 More precisely, though, you should be checking the internal temperature with an instant read thermometer, looking for something around 140 degrees Fahrenheit. While overcooked lobster can be tough, undercooked lobster is slimy and gelatinous. Avoid either of these outcomes. Once your tails have cooked through and reached the appropriate temperature, take them off the heat and let them rest while you prepare the butter. For this, simply make a double sized batch of the butter mixture you used to coat the lobsters, portioning it into small bowls or ramekins depending on the number of people eating. After that, it's just a matter of sitting down to enjoy your seafood. With just a little elbow grease, you'll have yourself some perfectly grilled lobster tails in no time at all. 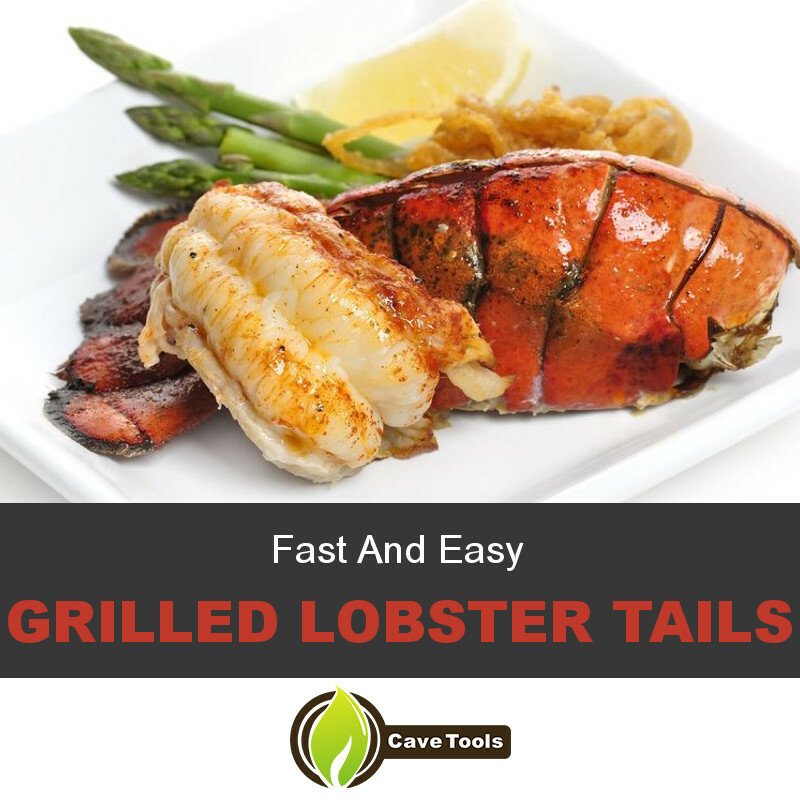 ​he delicious, flavorful, and tender lobster tail meat only gets better when dipped into the seasoned melted butter sauce, so try this delicious recipe out for yourself sometime soon. How'd you like the recipe? Now you know that grilling lobster tails isn't hard at all. Any tips on cooking lobster you want to tell us about? Leave a comment down below, and remember to share this recipe (and your lobster tails) with a friend. 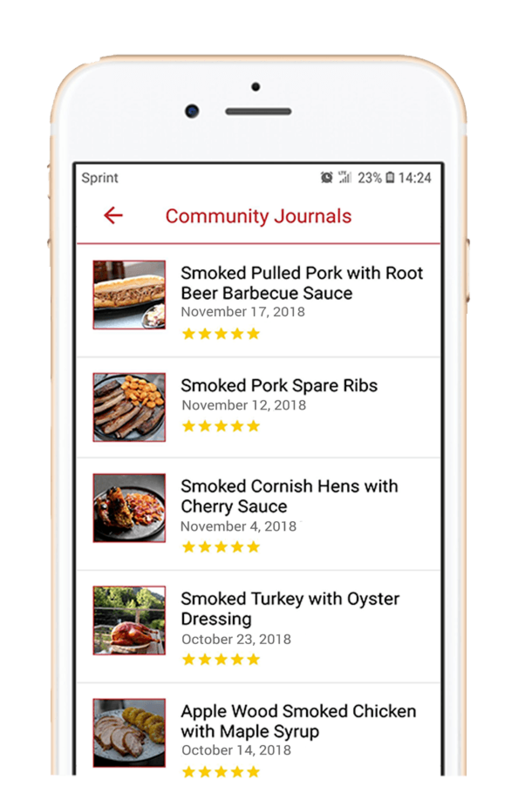 Save this recipe in your Cave Tools BBQ app or download other recipes from the community recipes exchange! What is a Lobster Tail? Most lobster tails are from rock lobsters. This type of lobster doesn’t have a claws, just very hard shells and long antennae. This lobster variety can be found in both cold and warm waters, making it readily available. How Do You Cut a Lobster Tail to Grill It? To cut the tail, hold the lobster in one hand with the hard top shell facing up. Using kitchen shears, cut through the top of the shell. You want to cut through the meat as well, but do not cut the bottom shell. Using your fingers, spread the cut top so you can loosen it from the meat. How Long Does it Take to Grill Lobster Tails? Lobster is a quick cooking seafood item. 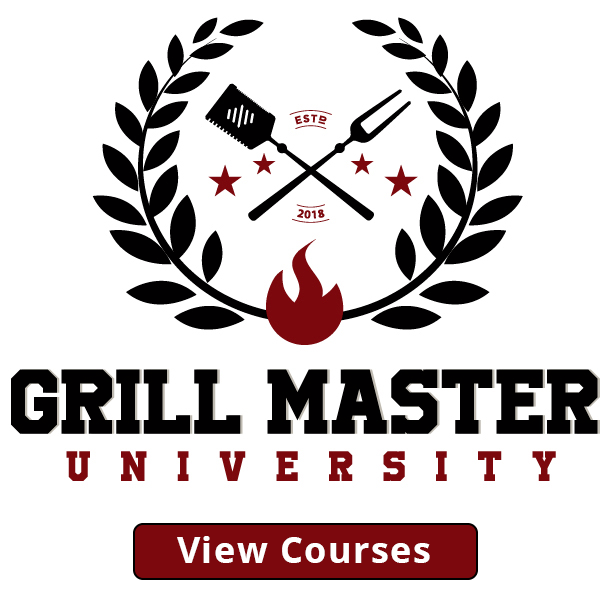 ​The total time it takes to cook it is about 9 to 12 minutes to grill, depending on its size. 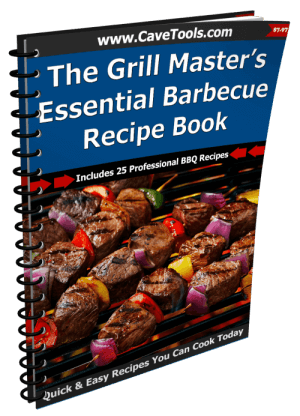 You should baste them frequently while grilling to keep the tail from drying out. What Is the Green Stuff Inside of a Lobster? The green substance found in the body cavity of a lobster is the lobster’s liver and pancreas. Sometimes, this green lobster paste will stain the meat of a lobster if disrupted while shelling the lobster. It is not harmful to eat. How Do You Devein a Lobster Tail? The lobster tail can be deveined while butterflying it open to prepare it for the grill. Using kitchen shears, cut open the shell to expose the meat. Using those sheers, a sharp paring knife, or your hands, remove the exposed vein and discard it. 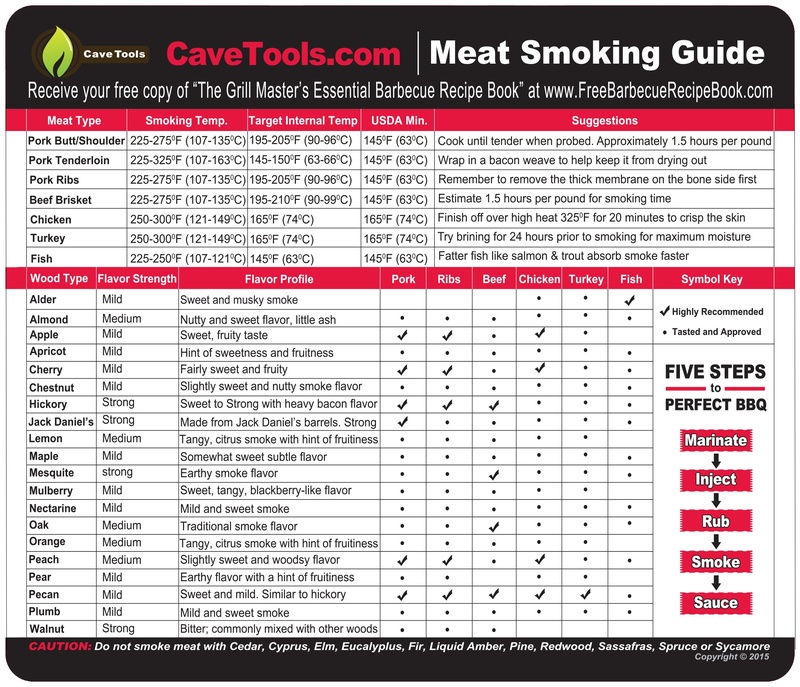 Prime Rib Vs. Ribeye – Which One To Choose?